The Frond Cafe serves up breakfast, lunch and takeaway delights every Tuesday-Sunday. Situated across from New Farms’ stunning Park, The Frond is your ultimate cafe hideaway where we invite you to sit, drink, eat and relaxing is compulsory! The Frond Cafes menu is simple but oh so delicious! 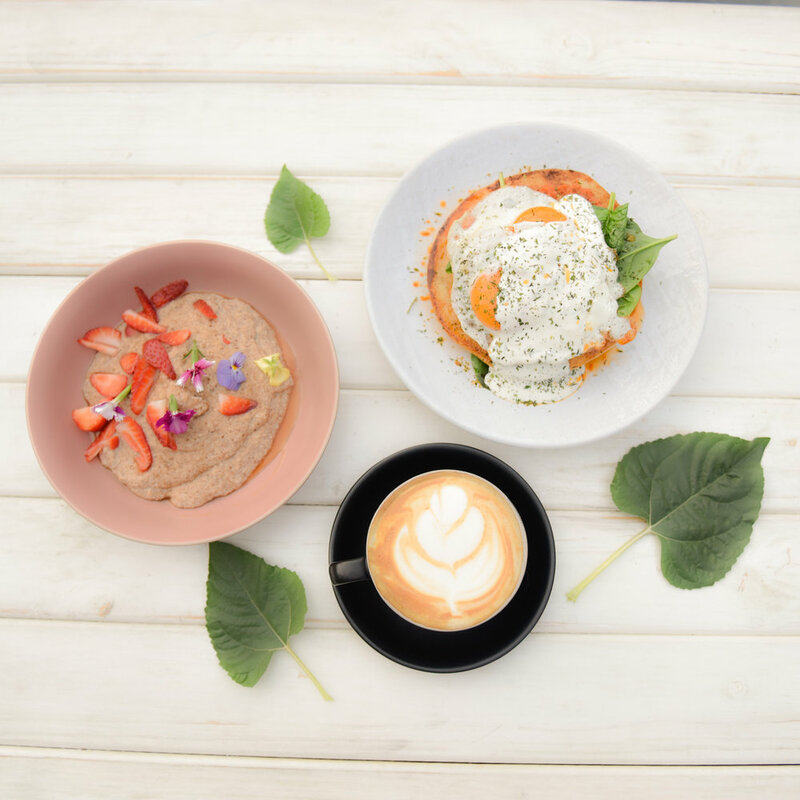 Serving up a range of options for all dietary requirements, The frond cafe is your go to for a a tasty Breakfast and lunch in New Farm. 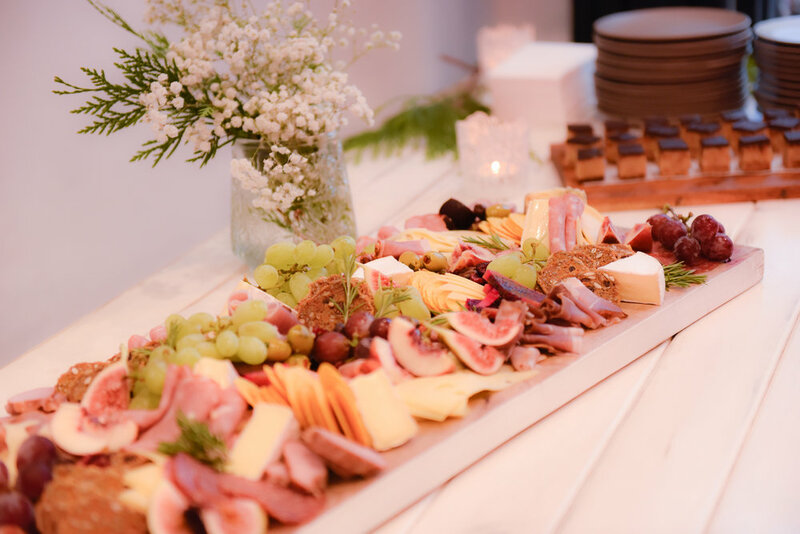 The Frond Cafe offers a wide range of catering options for private bookings and events. We work with you to make your event absolute perfection! Head over to our functions page to read our informative booklet!